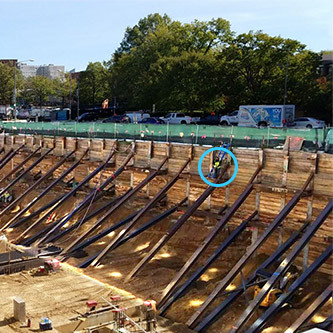 All of these projects feature automated geotechnical and structural monitoring. Automation goes beyond simple data logging of geotechnical and geomatic instruments. It includes automated retrieval of data, automated processing, automated alarms, and automated distribution of reports and graphs via the web. © 2019 GEO-Instruments, 24 Celestial Drive, Narragansett, RI, USA 02882. All rights reserved.